Many people don't realize this, but the Everglades ecosystem reaches from Shingle Creek to Lake Okeechobee to the southern most part of Florida. At one time, the Everglades ecosystem covered 11 million acres! Today, its size is only slightly over 2 million acres. This is due to land conservation and drainage projects impacting the wetlands. Here at Wild Florida, we do everything we can to take care of this Florida treasure, and there are ways you can help, too! 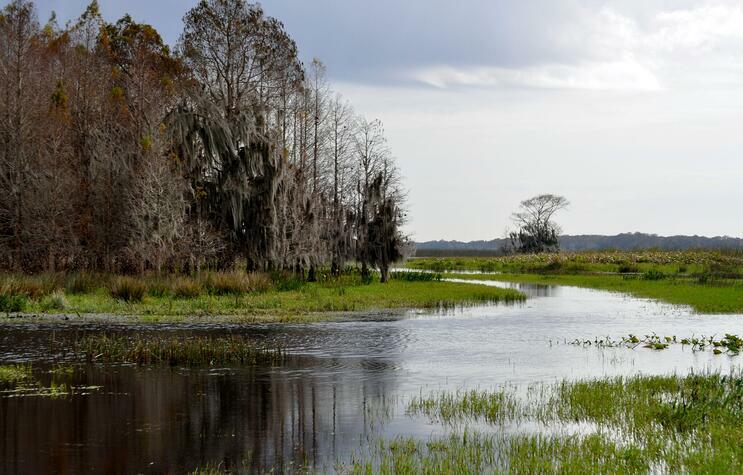 In Florida, the Everglades is the primary source of drinking water for more than 7 million Americans (that’s more than a third of Florida’s population!) It’s also home to over 60 endangered species, such as the Florida panther, American crocodile, and snail kite. Below, we’re sharing 5 things you need to know on how to preserve the natural beauty of the Everglades, because it's important we all do our part. You've probably heard this saying for as long as you can remember, but it’s important to recycle as much as you can. The best way to manage waste is not to produce it. Being mindful of the products you purchase is the first step to the 3 R’s. You can begin at the grocery store when using plastic bags for produce. Try to limit how many bags you use per visit. Avoid purchasing and using disposable goods such as paper plates, cups and napkins. Use a dish cloth instead of paper towels and a reusable water bottle instead of bottled water. When you reuse products in different ways, such as using plastic bags from the grocery store to pack your lunch or use at your next grocery trip, you're doing something very simple that can make a big impact. You can begin recycling by buying products made from recycled material. Try having a recycling bin inside your home so it’s easy to separate those items from trash. These tips not only help to preserve the Everglades, but can help with saving money in your home, too! The chemicals in many household cleaners are common pollutants, toxic to animals, and reduce the quality of drinking water. 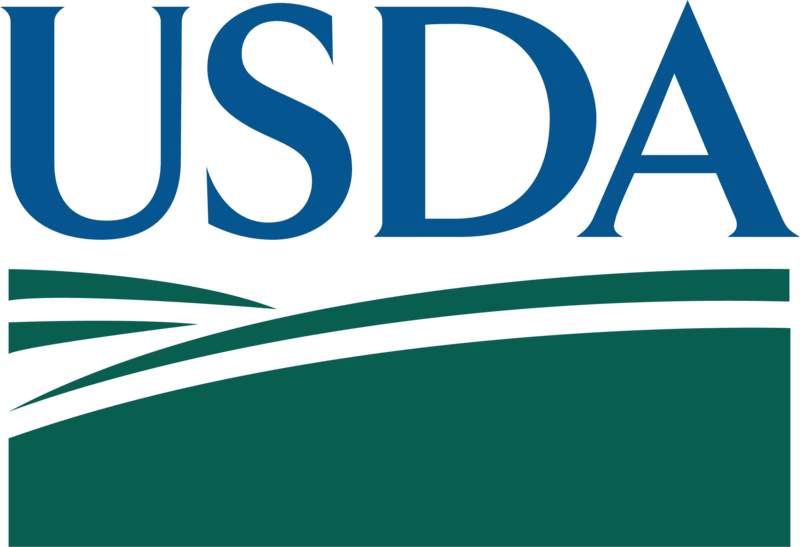 The U.S. Environmental Protection Agency names phosphorus, nitrogen, ammonia, and chemicals grouped under the term "Volatile Organic Compounds" as the worst environmental hazards in household cleaners. These chemicals are often rinsed down drains and flushed down toilets when cleaning the house. The result is excessive nourishment of some types of plant life in habitats native to aquatic animals. We can help protect wildlife by using natural cleaning products such as baking soda, white vinegar, and castile soap, or "green" products. It may seem obvious to not throw trash into the ocean or other bodies of water, however, small products that get stuck in drains and sewers lead to bodies of water, too. Studies indicate that most of the plastic pollution in lakes and rivers consists of micro-plastics: tiny fragments that form when big pieces of plastic waste are exposed to sunlight. Scientists believe that the fibers are swallowed by fish and other marine animals, and probably become lodged in their bodies, along with toxic chemicals and bacteria that have been absorbed by the fibers. You can help avoid this by using reusable products and recycling. Saving water indoors starts with making sure your home is leak-free. When you have a leak, this not only wastes water, but adds to the cost of your water bill. Try and avoid pouring water down the drain; there may be another use for it, such as watering the plants or cleaning. Turn off the faucet while brushing your teeth or cleaning the dishes. This can save up to 200 gallons a month! 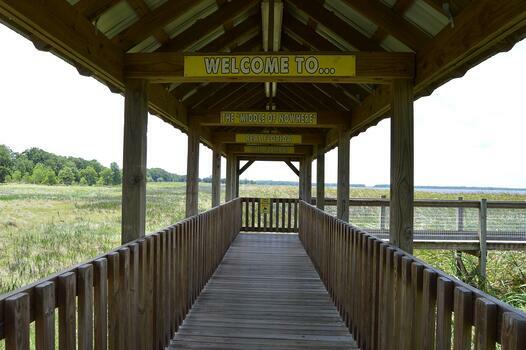 When visiting natural habitats, such as the Everglades at Wild Florida, learn as much as possible about the habitat and share it with others. Follow all the rules and regulations that are in place to protect the wildlife while visiting protected habitats. Avoid feeding or disturbing the wildlife, being as this is their home. After learning about the different habitats and wildlife, share that information with friends and family so they can help preserve our environment, too! Here at Wild Florida we’re happy to educate others about the Everglades and what it means to Florida. If you have more questions on how you can help preserve the Everglades, just ask us or subscribe to our blog for more helpful tips! What's new at Wild Florida? 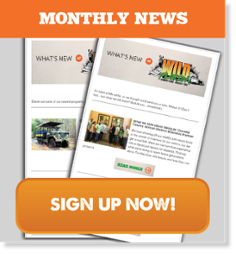 Subscribe to our monthly newsletter for all things wild about Florida – from airboat rides to over 200 exotic and regional animals. Join us for a Wild adventure Monday through Saturday 9 a.m. to 6 p.m. Reservations can be made Monday through Saturday 8 a.m. to 5 p.m. Closed Sundays.